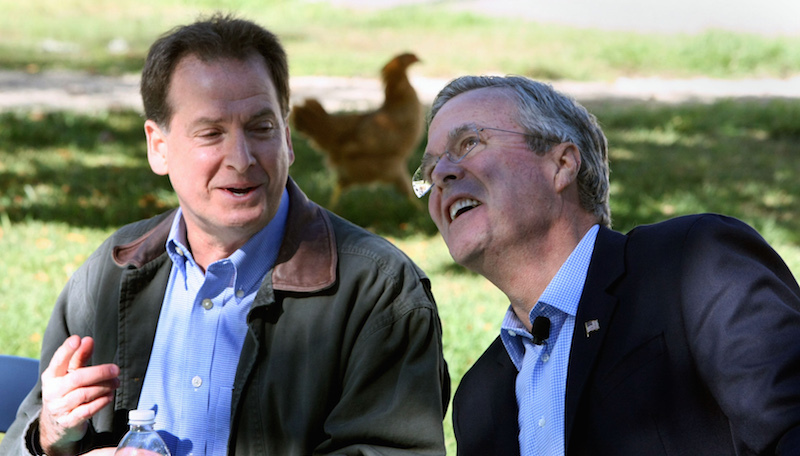 It’s a bird—it’s a plane—it’s old man Jeb and he’s going off script again. “That will make news,” he reportedly said. Here’s the news: I lost my appetite.